Zenport Plant Twisty Tie GA520 Garden Twisty Plant Tie, 65-Feet Long/20m. 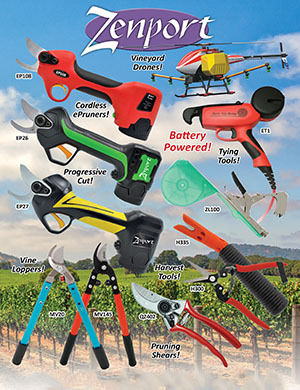 Great for lots of jobs around the yard and garden. UV stabilized, which means they can be used and reused for years and years. Can be adjusted and retied as your plants grow bigger. Total length is 65-feet, 20-meters long.